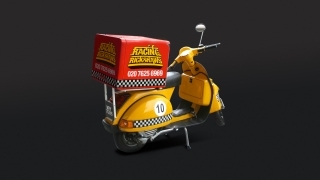 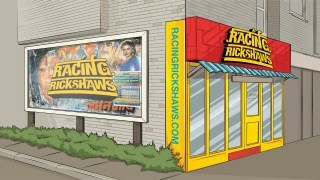 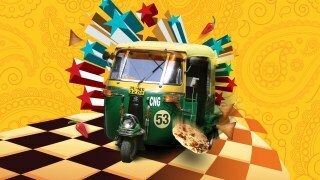 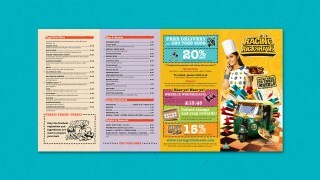 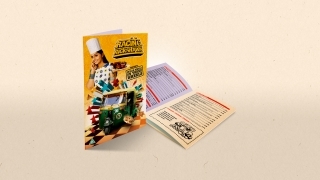 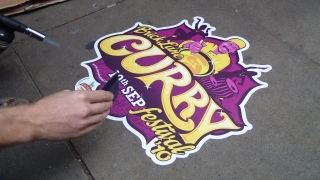 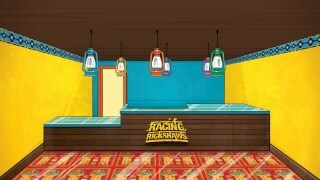 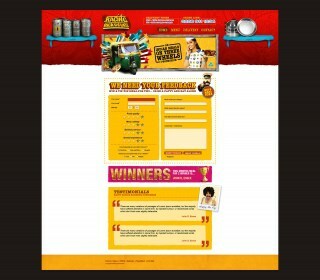 Racing Rickshaws is an Indian Takeaway chain based in London. 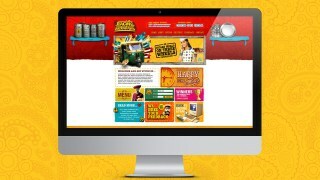 Paying homage to the iconic vintage Bollywood movie poster we crafted a fun and energetic logo with an array of brand and marketing assets. 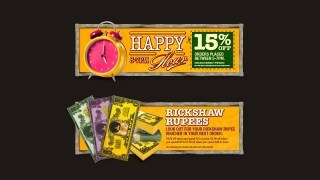 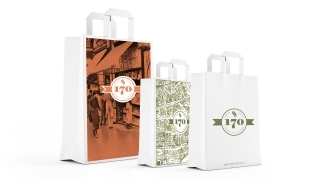 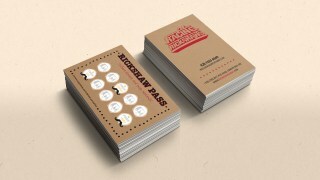 We designed promotional currency giving money-off incentives to specific customers (i.e. 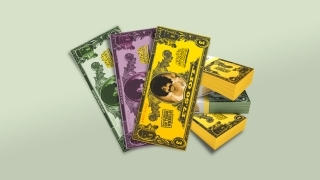 couples and groups) based on their spend amounts. 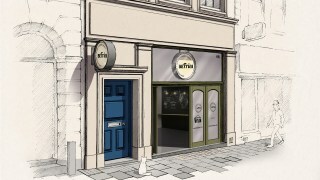 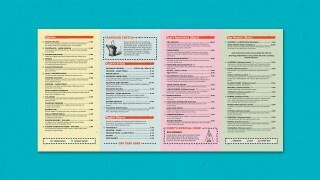 The interior gave customers a taste of warm Indian hospitality to take away with them.